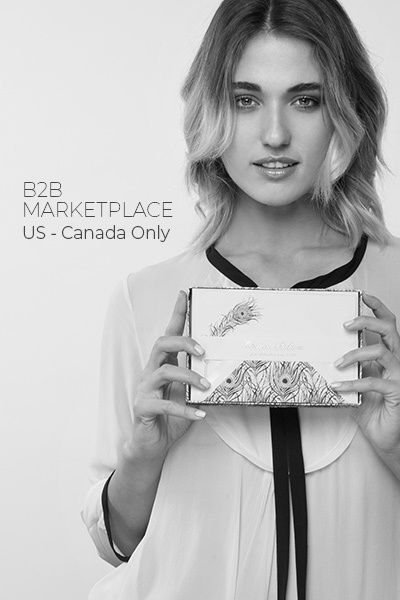 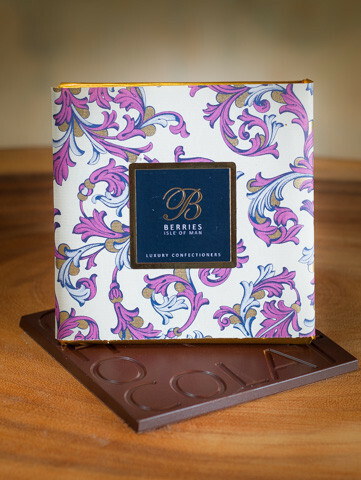 Our decorative papers are best suited to create beautifully packaging. 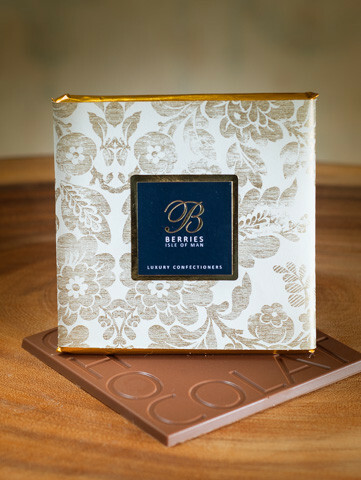 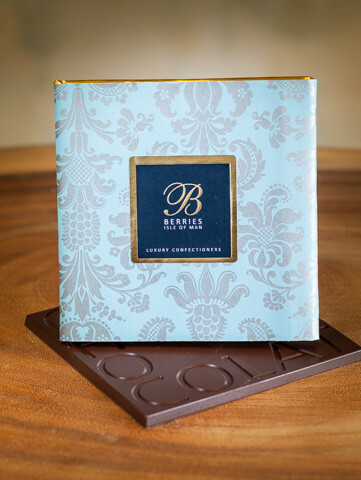 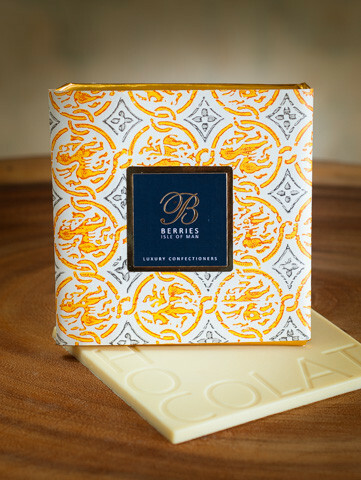 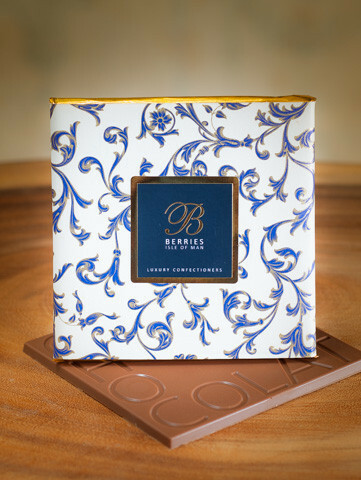 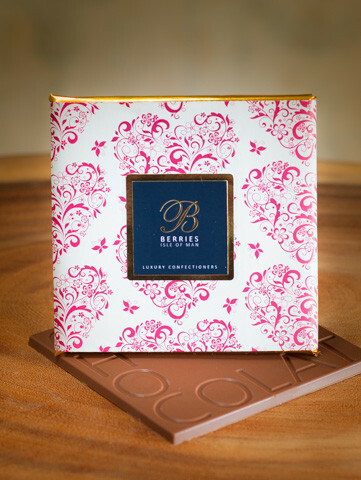 The main and exclusive chocolate companies have chosen Rossi1931 papers for their most stylish bars. 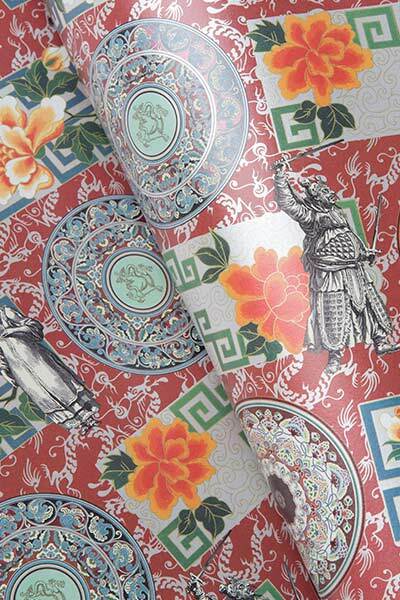 Over 300 different decorative papers in stock!